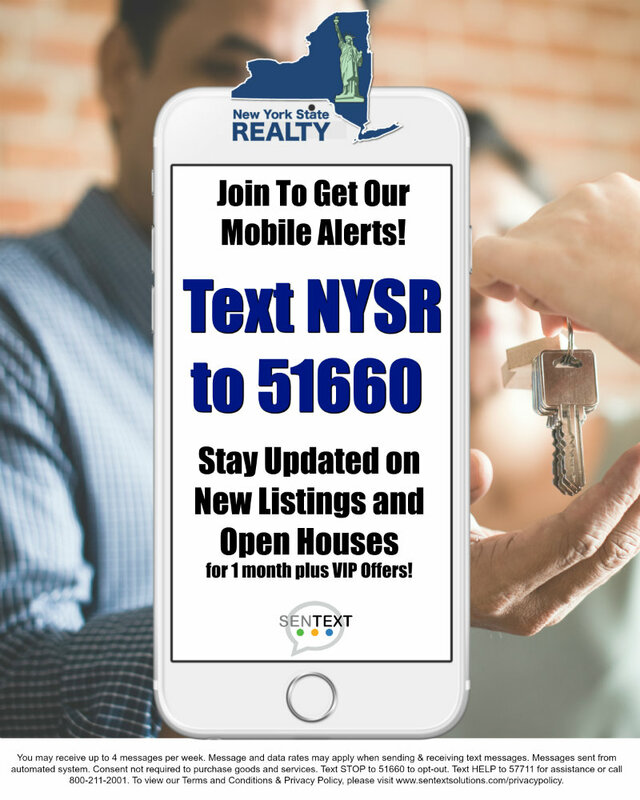 Homes for Sale in North Collins, NY | New York State Realty | 877-402-3301 | Building dreams! Serving communities! Changing lives!